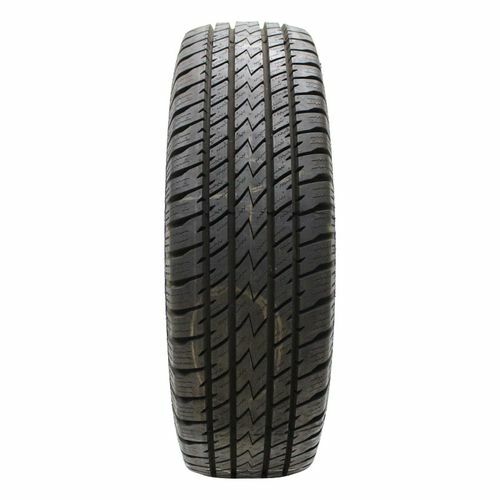 P235/65R-18 460AB 1,984 lbs 44 psi 13/32nds N/A 9" N/A 30"
Purchase includes the Runway Enduro HT tire only. The wheel rim shown in the picture is not included. Picture provided is a stock picture from the manufacturer and may or may not reflect the actual product being ordered. 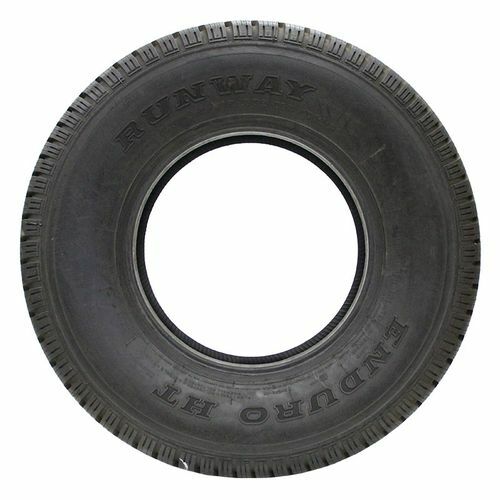 All Runway Enduro HT tires are continuously developing with manufactured improvements. With that said, Simple Tire and the manufacturers have the right to change these tire specifications at any time without notice or obligation. Please Note: Specifications of the Runway Enduro HT tires shown above are listed to be as accurate as possible based on the information provided to us by Runway tires. 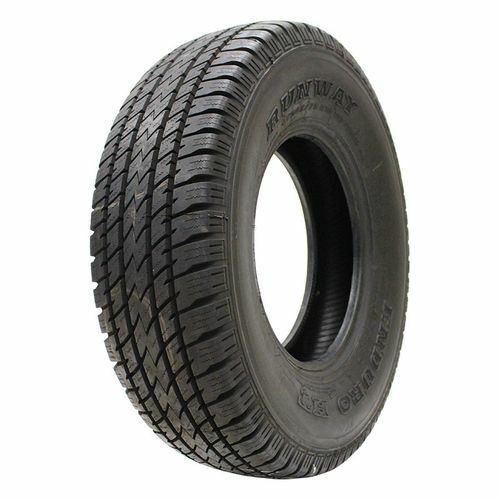 This tires work very well. Wow! Surprised about all the negative comments. 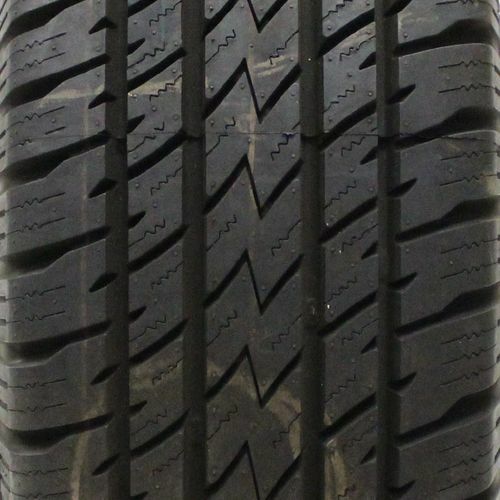 I have a set of 235/70R i6 on my Ford Escape XLT V6. No complaints. All four tires have worn evenly. Still have some tread left but not enough for good snow traction. Getting a set of new tires this week.